Deconstruction is the careful removal of a home or commercial property’s reusable materials, keeping the materials out of the landfill. Why might someone consider Deconstruction with over traditional Demolition? A home is an asset. Like other assets, it can be donated, and the owner can receive a tax deduction for the donation. How to determine if Deconstruction works for a project? The process is simple and free. Contact DRN and a representative will gather the necessary information for deconstruction contractors to provide bids for the scope of work and an appraiser to provide an estimated donation value for the donated materials. What happens next if Deconstruction is chosen? 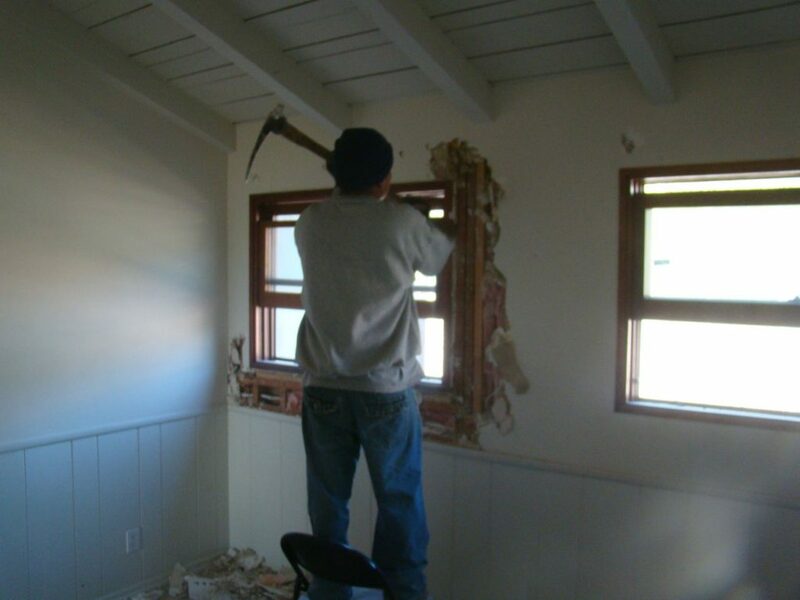 The owner engages a deconstruction contractor and the appraiser. DRN inventories the donated items, coordinates with the contractor, handles the materials distribution, completes the diversion documentation, and finalizes the final inventory of donated items. The appraiser provides the final appraisal. The appraiser and DRN complete the IRS forms for the donation and deduction. While it’s more fun to focus on the new house, taking down the old one is the first thing that happens. Plan ahead. Doing so reduces construction waste, helps others by donating reusable materials, and can provide you a net savings. Posted in Blog, Featured | Tagged appraiser, construction, deconstruction, dismantling, home demolition alternatives, reuse, tax write off.